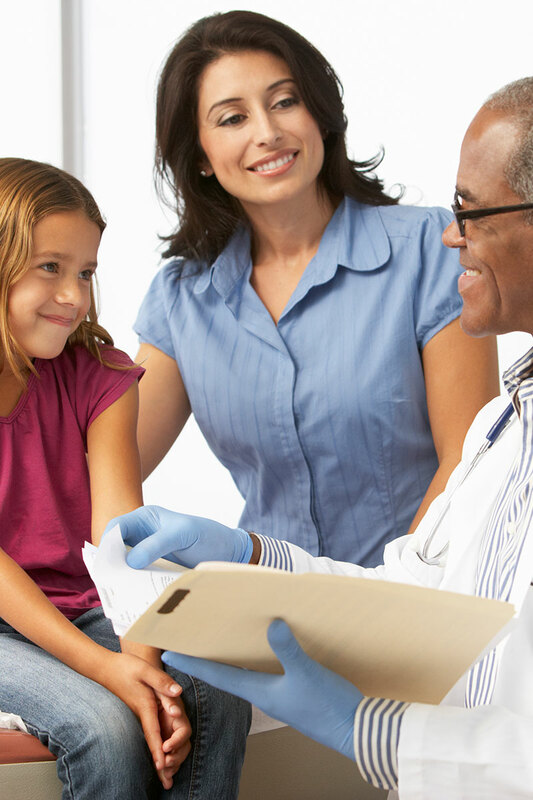 Lowcountry Urgent Care accepts all major insurance. Receive an invoice in the mail? For your convenience we can accept payment online. If you don’t see your insurance on this list please call to ask. We are constantly updating the list.